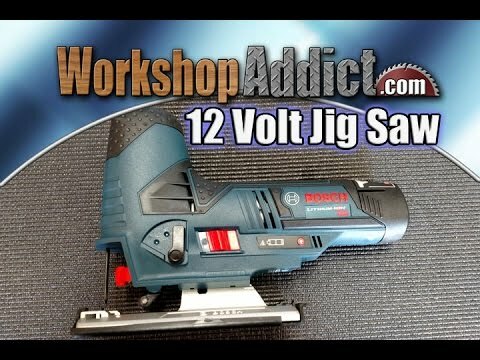 The Bosch JS120BN 12-Volt Max Cordless Jig Saw delivers performance and reliability in a 12-Volt saw. 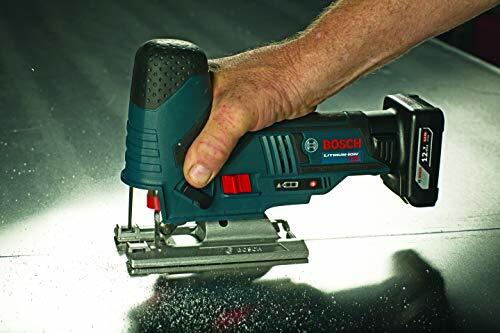 The adjustable footplate for bevel cuts up to 45 degrees for precise cuts every time. 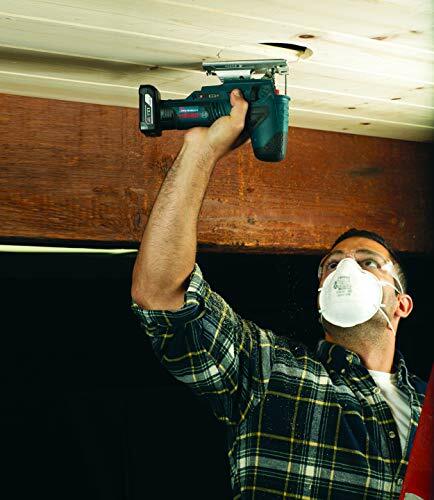 The JS120BN features a convenient one-handed blade insertion and ejection for when you need to swap blades. 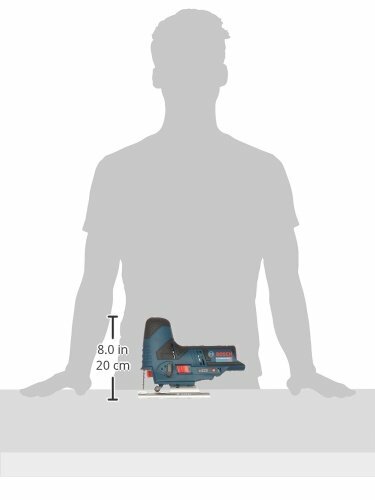 A small grip diameter helps reduce user fatigue during extended use applications. 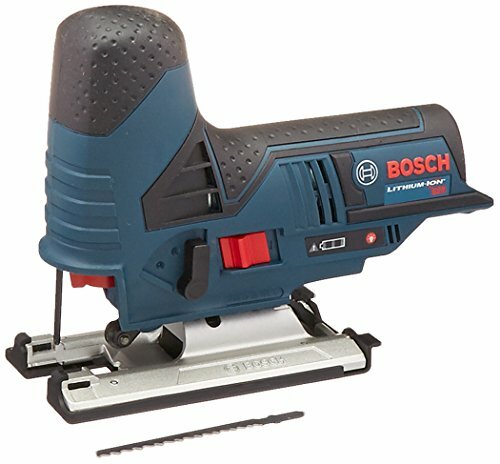 The Bosch JS120BN includes: (1) Bosch JS120BN Jig Saw and (1) Exact-Fit Inlay Tray. 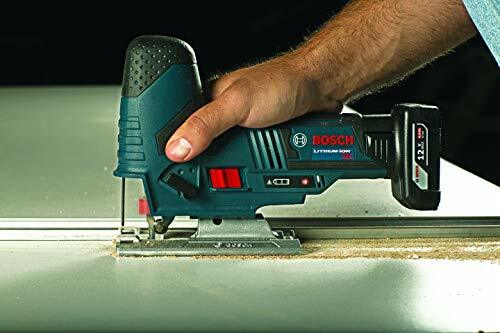 Bosch Exact-Fit Tool Inlay Trays are designed to work with the Bosch L-BOXX system and hold individual tools in place with room underneath to store tool accessories. 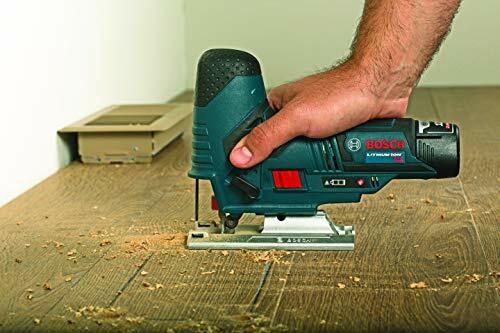 The battery and charger are sold separately.EFFICIENT: The Bosch JS120BN Jig Saw features an adjustable footplate for bevel cuts up to 45 degrees. 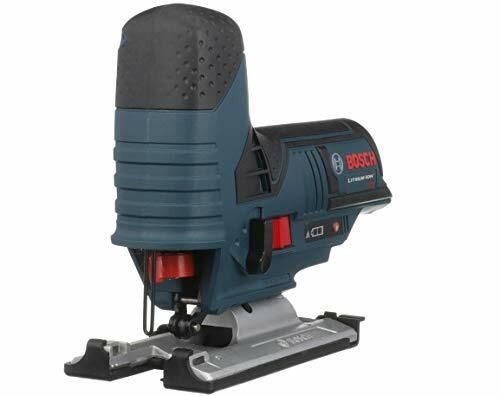 The die-cast aluminum footplate with no-mar plastic overshoe allows for enhanced operation. 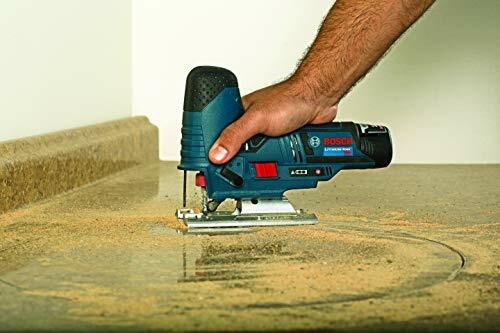 CONVENIENT: One-handed blade insertion and toolless blade ejection offers convenience and ease of use, eliminating the need to touch a hot blade. 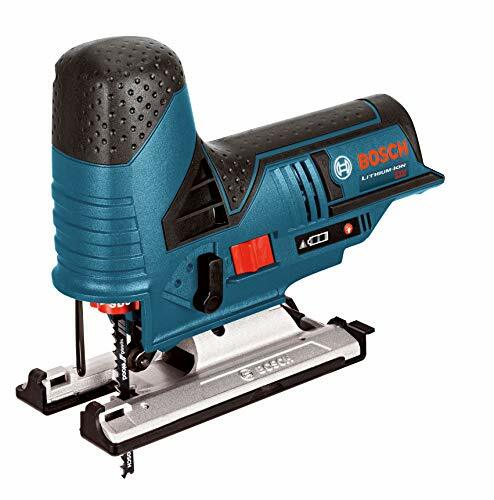 COMFORT: With a small grip diameter and a lightweight design, the JS120BN provides comfort and reduces user fatigue during extended use applications. 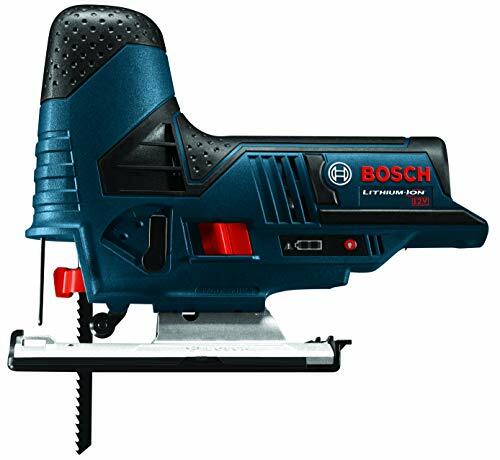 SMOOTH OPERATION: The Bosch JS120BN offers smooth operation with a counterbalanced low-vibration plunge mechanism. 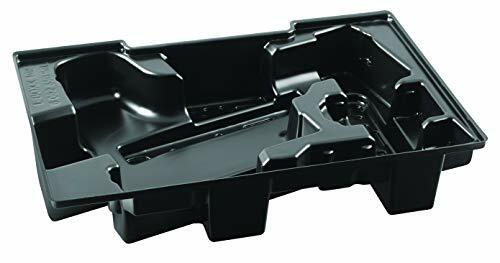 ORGANIZED: The on-board bevel wrench storage provides extra convenience while the Exact-Fit Insert Tray helps you stay organized.